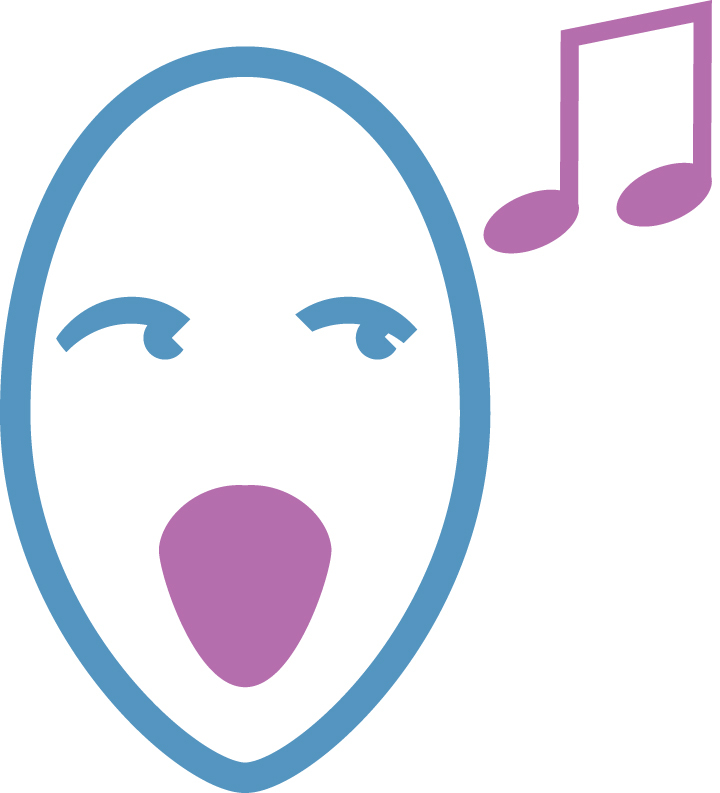 Rehearsal recordings to help learn your voice part (Soprano, Alto, Tenor, Bass) are described below. Full video version to hear the work in full is also below. 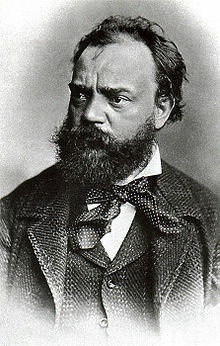 Antonín Dvořák composed the Requiem at the beginning of his peak creative period. This composition is one great reflexion on generally alarming questions of human existence. The construction of the mass is not typical: the composition is divided in two basic parts, each of which begins with the original interconnection of several liturgical sequences. Likewise, Dvořák inserted between "Sanctus" and "Agnus Dei" a lyrical movement "Pie Jesu," created on the base of the final text of the "Dies irae" sequence. Its basic melodic motif is created by two ascending half-tones with an incorporated very sorrowful diminished third, which begins the opus and continues in many variations as the main motif running through the entire work. Dvořák's Requiem is a supreme opus of classicist-romantic synthesis. This composition inspired many other Czech composers, e.g. Josef Suk and Bohuslav Martinů. This composition was performed for the first time on the 9th of October 1891, in Birmingham, England, conducted by the composer; its success opened his pathway to glory. The approximate duration of the work is 95 minutes. The work is scored for an orchestra of piccolo, two flutes, two oboes, English horn, two clarinets, bass clarinet, two bassoons, four horns, four trumpets, three trombones, tuba, timpani, tam-tam, campane, organ, strings, the solos are written for soprano, tenor, alto, bass, accompanied with the SATB choir.